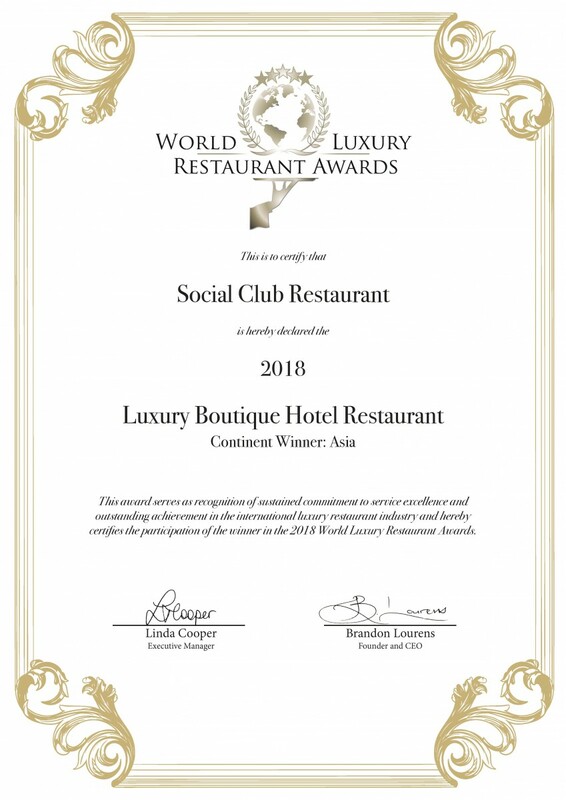 Social Club Saigon is honored to take out the prestigious title at the World Luxury Restaurant Awards 2018, winning for “Luxury Boutique Hotel Restaurant” in Asia. 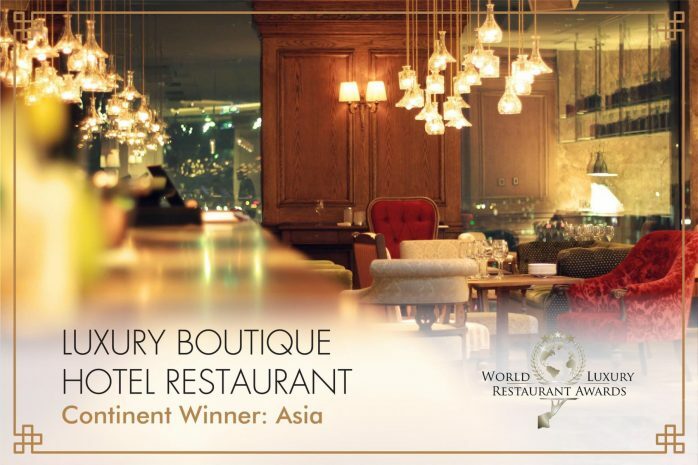 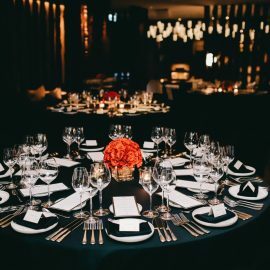 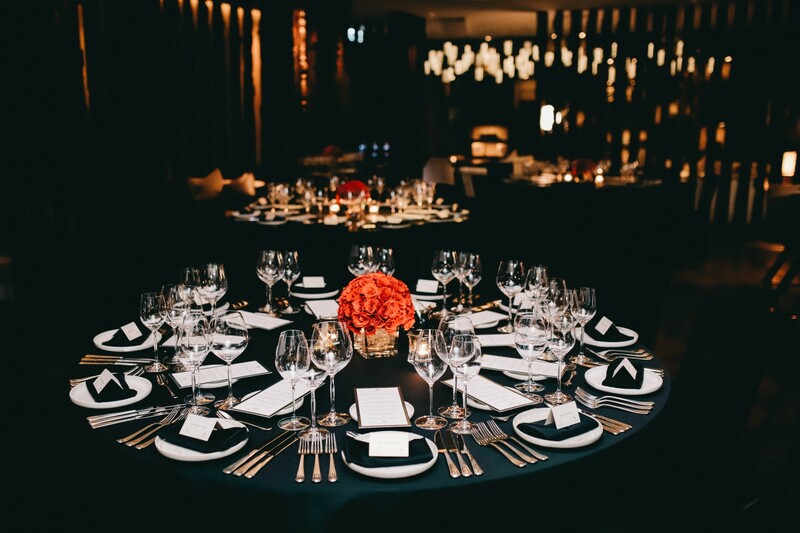 This award serves as recognition of sustained commitment to service excellence and outstanding achievement in the international luxury restaurant industry. 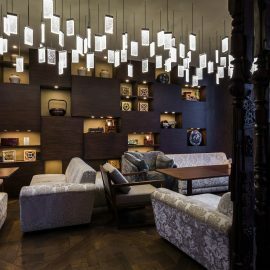 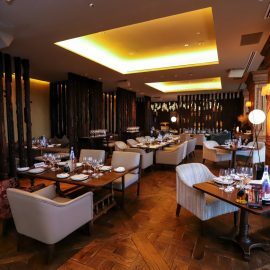 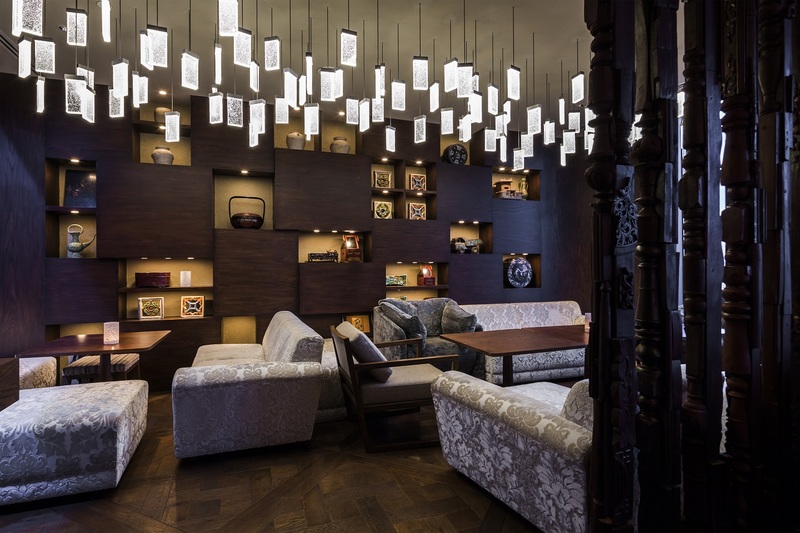 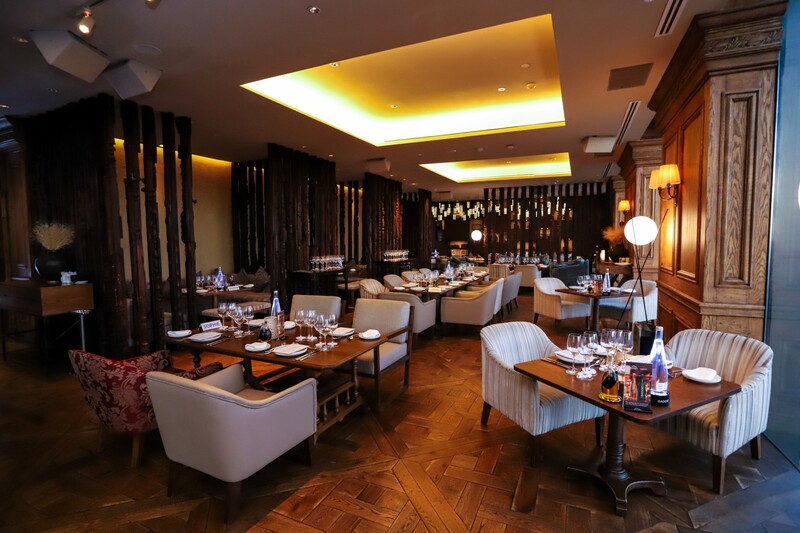 Conceived by the internationally-acclaimed Super Potato design firm of Japan, Social Club’s gorgeous sumptuous interior is reminiscent of Europe in the 1930s. 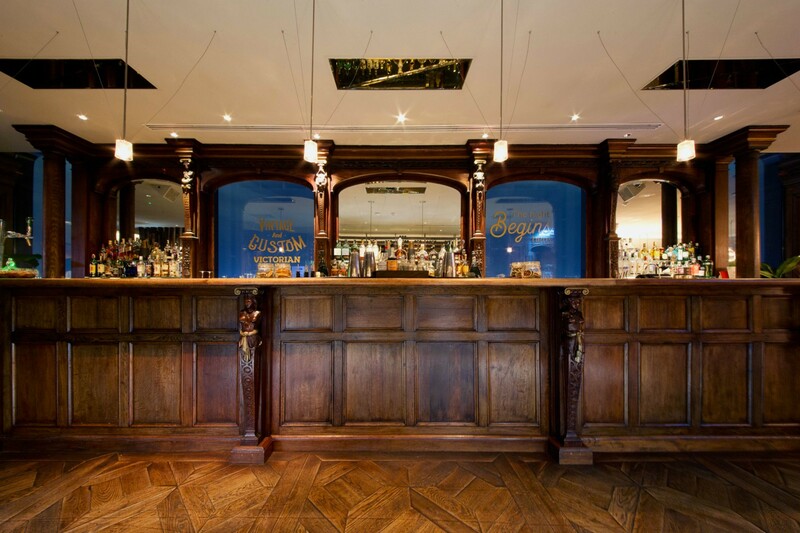 The restaurant has been built around a stunning Victorian Bar from the late 1910s and its vintage and classy ambiance. 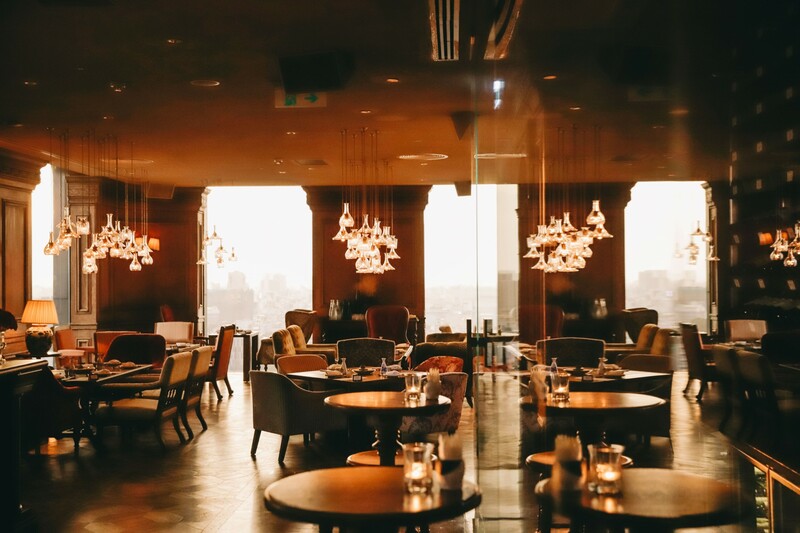 Featured as a captivating signature of the aesthetic intersection between the heritage soul and modern spirit, the Victorian Bar reflects a history heightened sense of style and design. 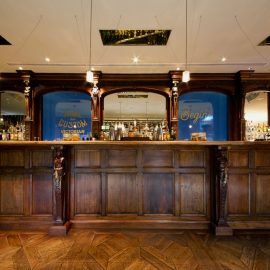 This mighty oak-wood bar was once a proud centerpiece of a Victorian Gentlemen’s Club in the heart of London as it was an exclusive prize won by the hotel owner in an auction. 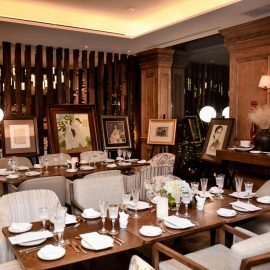 Stylish and swanky, vibrant and vivacious, Social Club Restaurant is poised to make its mark on Saigon’s dining and nightlife scene, bringing a new sense of sophisticated and swagger entertaining spirit to the city. 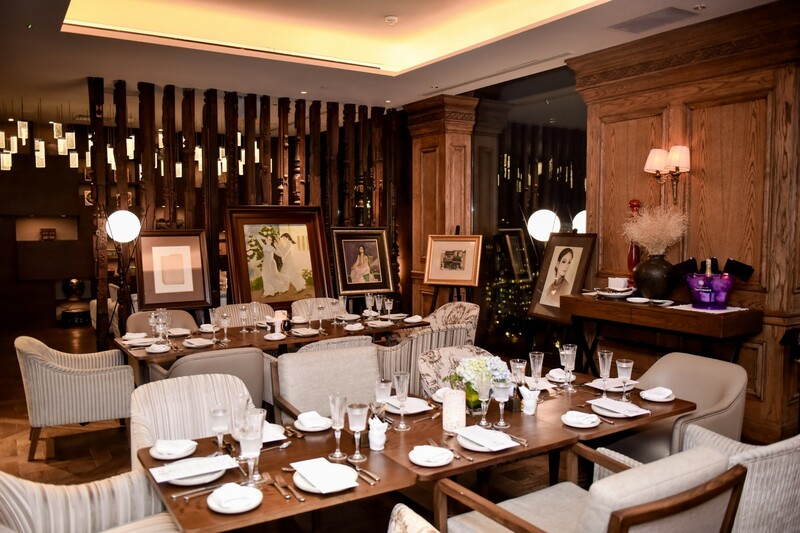 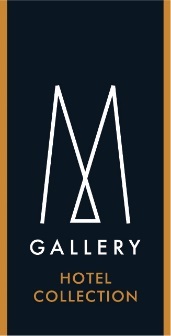 Here guests can enjoy delicious casual European cuisine, paired with an array of spirits, fine wine and Champagnes as well as an artful handcrafted mixology collection. 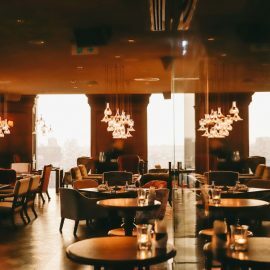 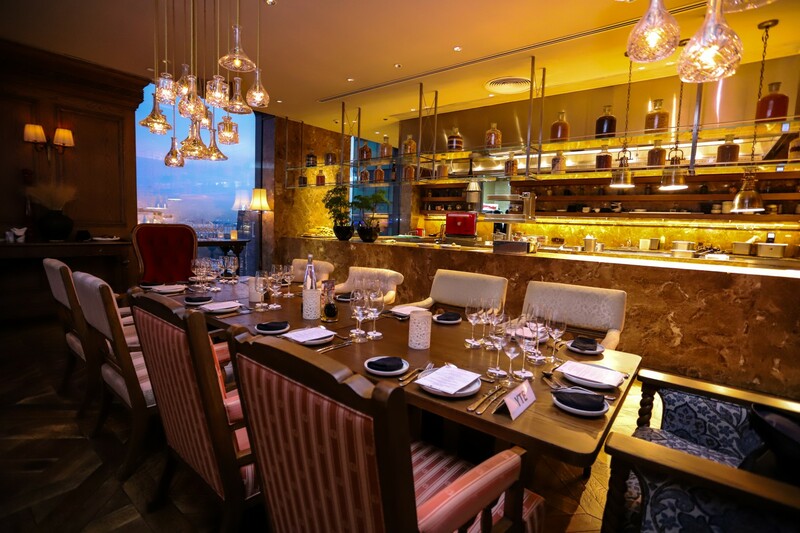 The alchemy of the Social Club Restaurant extends to the stylish Social Club Rooftop Bar, an outdoor lounge one floor above the restaurant, featuring breathtaking views of the city. 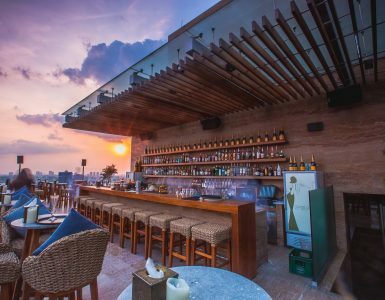 Perched high above the bustling city streets, Social Club Saigon would like to take every guest into a culinary journey with bursts of unique flavors and uplift their taste with the art of mixology by poolside above the Saigon skyline.